Did you know that about 40 percent of Americans have tried some alternative medicine forms at one point or another? Additionally, a staggering $35 billion a year is spent on these medicines alone? While these statistics may be mind-blowing, home remedies are an inexpensive and simple way of dealing with everyday ailments. From cucumber for headaches to chicken soup for colds, here’s a compilation of 10 everyday ailments and home remedies that can relieve them to make you feel better – without requiring professional care. These are usually caused by viruses like the flu or common cold and tend to clear up without treatment once the virus is beaten by your immune system. You can prepare some immunity drinks at home that work effectively well to clear out coughs such as ginger and lemon in hot water. If the cough persists, see your general physician, especially for coughs getting worse progressively, or lasting over three weeks after viral infections. In many cases, a blocked nose tends to clear within a few days after the body fights off the underlying cause of infection – even without treatment. 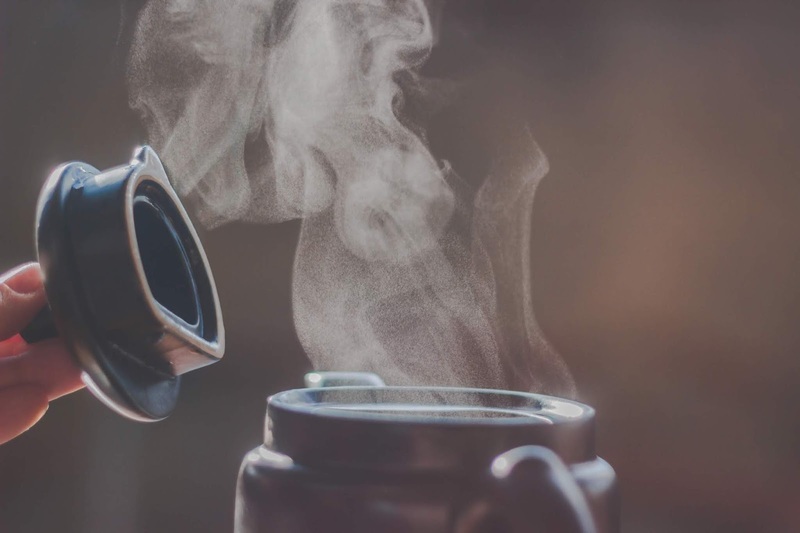 If you have the flu or cold virus, antibiotics won’t help, but you can work with some home remedies such as inhaling steam from a bowl of hot water. 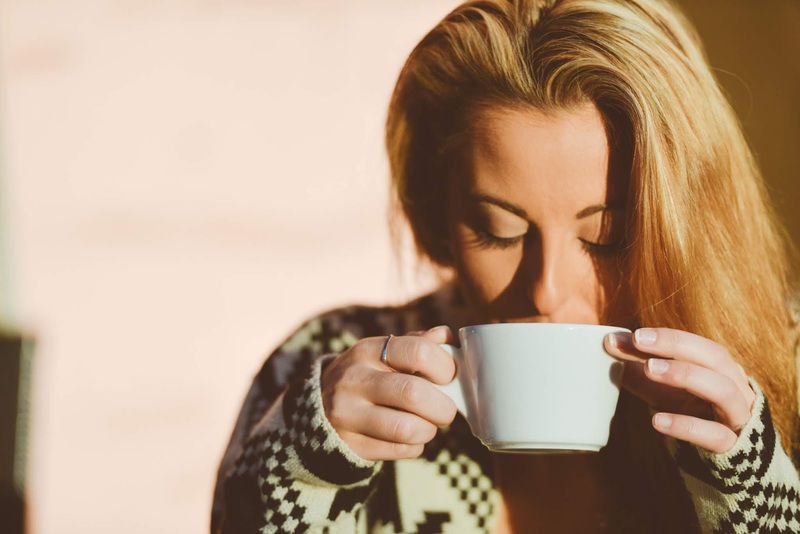 Hot water is known to soften and loosen up the mucus build-up in your nose. Add some eucalyptus oil or menthol crystals to the water if you want. If you have decongestants at home, you can use them to reduce swollen blood vessels in your nose, but for no more than 5-7 days at a time, or symptoms can get worse. When you have a sore throat, no matter how appealing your food looks, the thought of swallowing it almost brings tears to your eyes. Sore throats can be treated with some quick or home remedies when detected early. 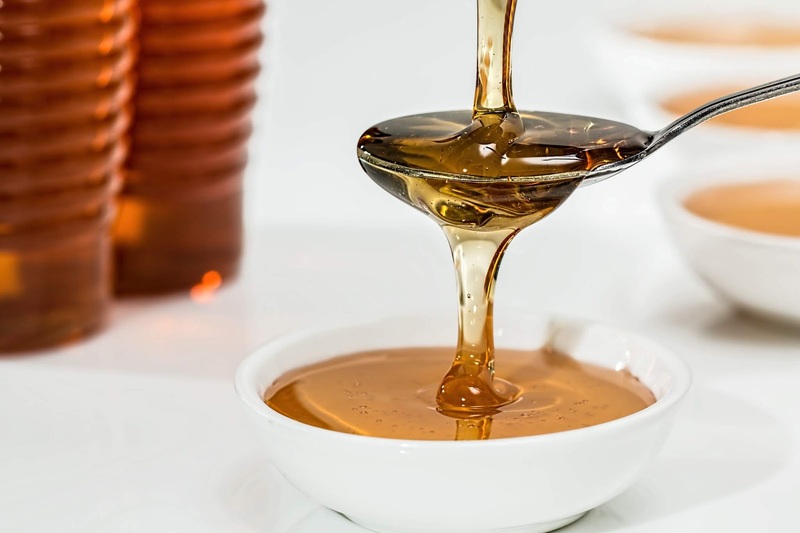 While some people go for hot chili sauce (sounds extreme), the common home remedy is to gargle with salt water or take some chamomile tea with a spoon of honey to soothe the irritation. This may reduce the chances of further infection, which would result in taking antibiotics. You can also try a glass of hot water with honey and ginger. 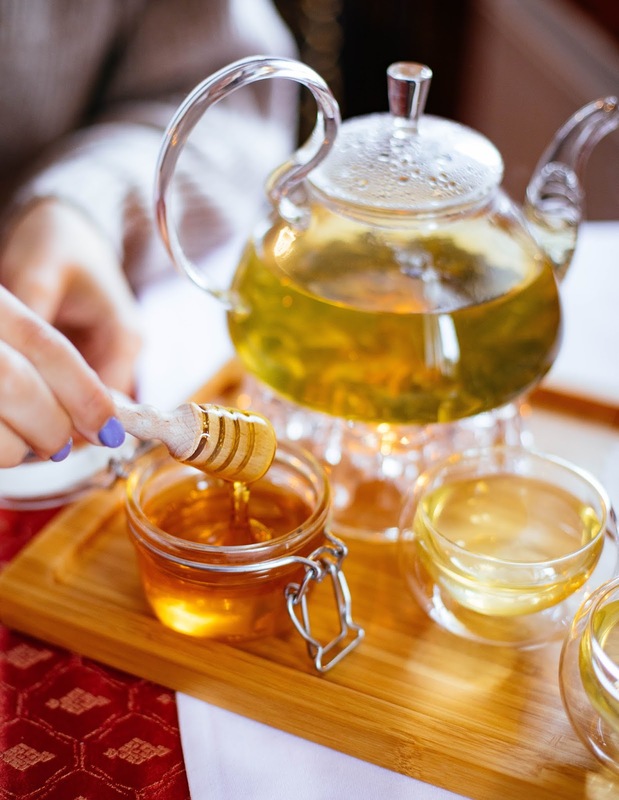 Honey has some antibacterial properties, while Ginger is a natural antihistamine and the combination of these brings fast relief to your throat. Bad breath, also known as halitosis, is not only smelly but a major confidence killer. Oral and dental issues can incite anxiety bigtime if not checked over time. There are different ways people adapt to try and reduce bad breath, like regular use of mouthwash, breath mints, and several others. 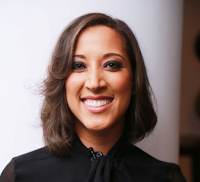 Similarly, there is a myriad of natural remedies that can fix the chop. 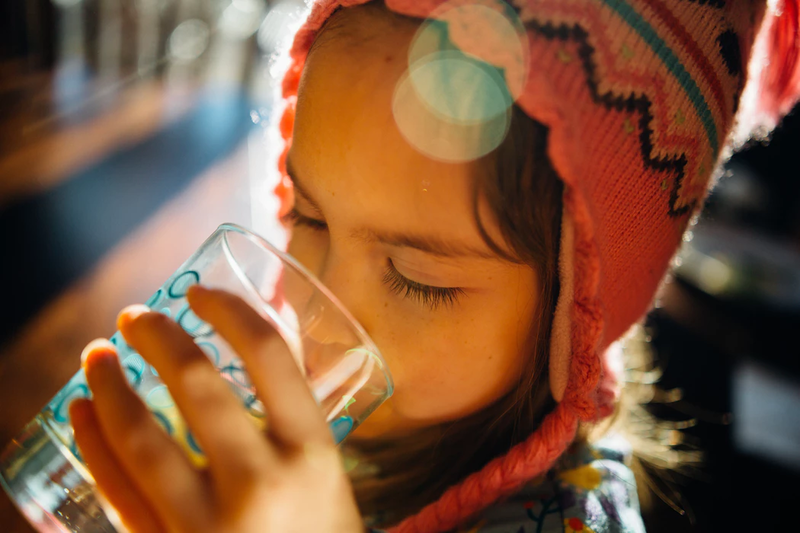 Water is a healthy and natural resource that cleanses the system and the mouth at the same time. Be sure to clean your dentures if you have one because it stores some particles of food which cannot be seen. 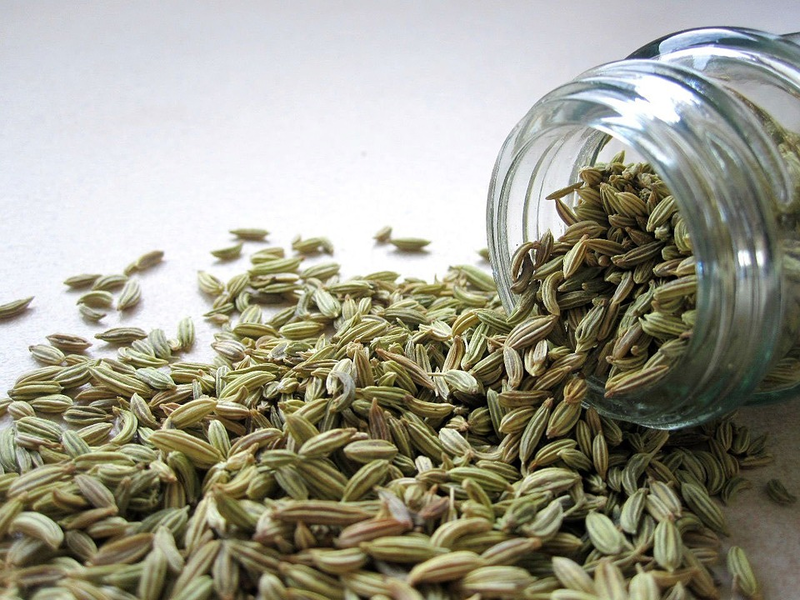 You can also you can also chew on fennel seeds or cloves and regularly brush your teeth, at least twice a day. Also, having scheduled checkups with the dentists may reduce bad breath levels. The severity of a burn depends on the degree of the burn. Minor burns, most of which are first degree, can be treated from home, depending on the size and position of the burn. Some people may apply toothpaste as an immediate soothing or cooling solution, but the chemicals in the paste may affect the burns. Toothpaste is best used for cleaning teeth. One of the immediate remedies is placing the affected area under running water until it cools and applying some sterile cream. Honey may also help to heal the burns as it has anti-inflammatory and antibacterial properties. 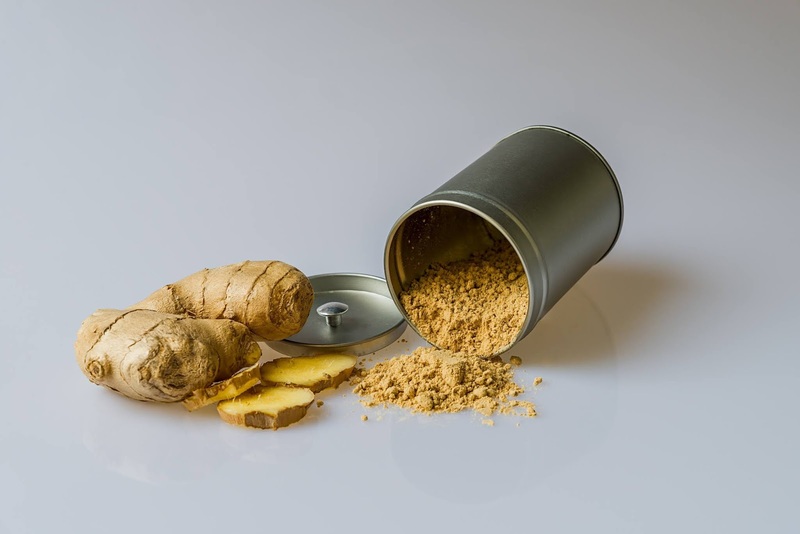 Ginger is an ancient ingredient that is used in different products, including refreshments or beverages biscuits, pastries, and cakes, among others. 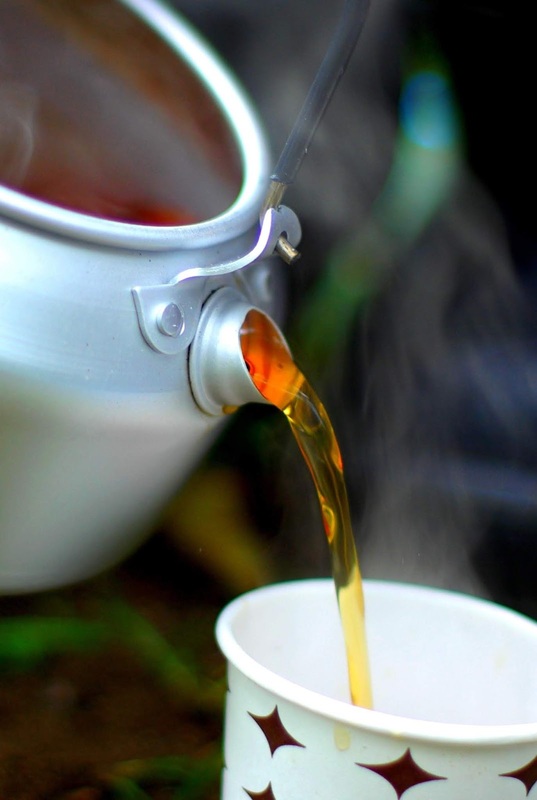 Ginger tea is easy to prepare and becomes a quick remedy for nausea. It is also good for morning sickness, and if you cannot chew it raw, or take it as tea, you can enjoy gingerbread or cookies which contain fiber, sweetness, and relief to nausea. Although it is known as an effective remedy, it is advisable to take it in small portions to avoid mild side effects. Constipation can be so uncomfortable and embarrassing at the same time. Sometimes it is caused by a lack of fluids or long retention periods, which eventually hardens the stool, leading to constipation. Eat foods rich in fiber, fruits, and fluids especially water throughout the day. Some foods with soluble fiber include barley, oats, bananas, carrots, apples, golden linseeds, and potatoes. 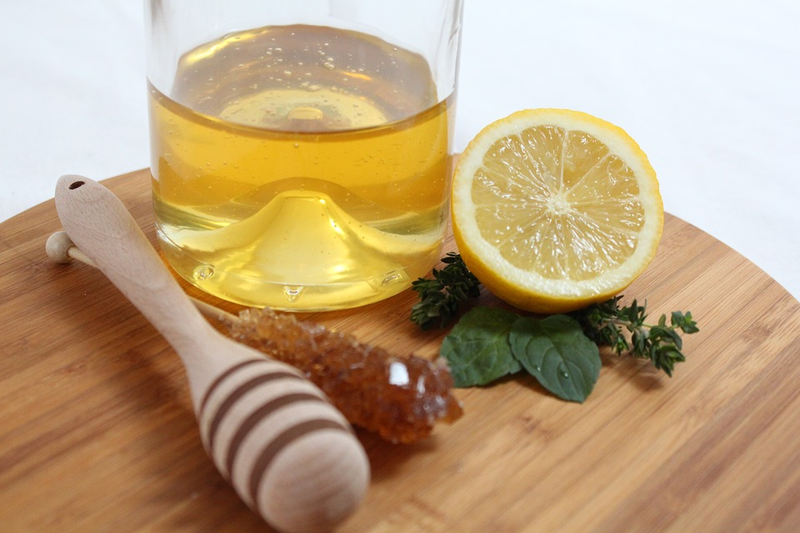 You can prepare honey and lemon juice helps in softening the stool and rehydrates the body. Tooth decay or infection can be disquieting and sometimes may require a visit to the dentist. However, before you get there, rinsing your mouth with salt water helps to disinfect the affected areas as the first line of treatment. It could be caused by different factors from sleep deprivation, inconsistency in a good diet, overworking the body, and much more. To reduce the levels of fatigue, sleep is a good and natural remedy that requires limited effort. Maintain a good and healthy diet while keeping a healthy fitness regime. For the back, especially the lower end, there are special acupressure points above the hips and below the waist that can be massaged for temporary relief. 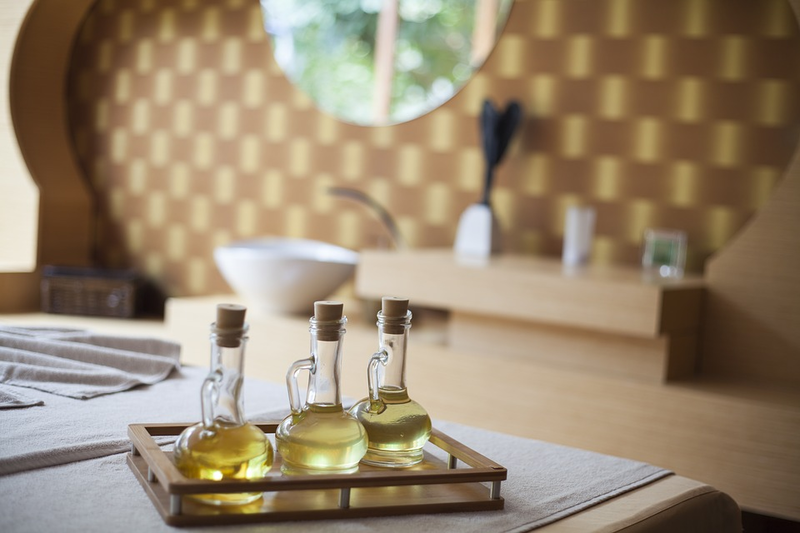 Try sandalwood oil, known for its relaxing effect and massage into your back where the pain is strong. You can also sprinkle some alcohol and massage it gently into the skin on your back for relief. As much as these common ailments can be prevented, or cured using natural home remedies, you can also seek advice from your local pharmacist on a lot of health issues, or visit your general physician for further diagnosis.